Today's project is a gift box made by Jenny Soulsby and shown at our recent get together. You could put a few chocolates in this box as a gift, or some home made biscuits, or whatever you like! Just adapt the size of the box to fit your gift. I like the way Jenny used the Apothecary Art stamp and the matching framelit to create a belly band label for the box. I'll be busy in the studio today and tomorrow, coming up with creations for a couple of blog hops I'm participating in. 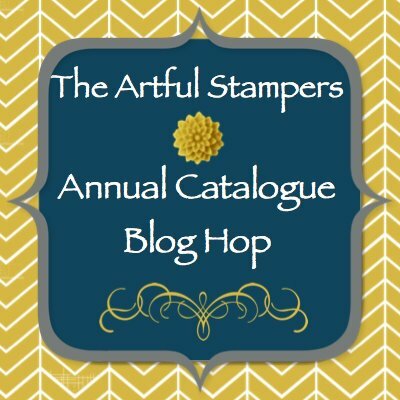 The first one is my team's Annual Catalogue Blog Hop, and that kicks off on September 1. 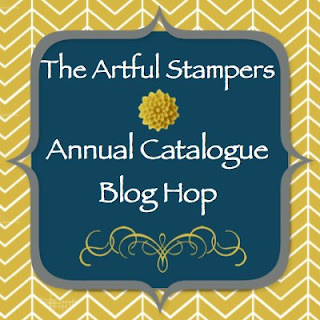 So be sure to grab a cuppa and drop by to see all the different ideas we come up with using new Stampin Up goodies. I spent a pleasant few hours stamping with my friend Jenny Soulsby today, and she has graciously given permission for me to share a few of her creations on my blog, since she doesn't have a blog of her own. Today's card is another version of the Triple Layer card. She hasn't put a sentiment or greeting on the card yet as she thought she would wait until she uses it for a particular occasion for the person she gives it to. It's another purple card, this time using Perfect Plum as the card base and Wisteria Wonder to stamp on using stamps from the Mixed Bunch and Creative Elements stamp sets. A lovely variation, don't you think? I'll share another variation tomorrow. So it looks like there's been a run on accessories more than stamp sets, which is interesting. Anyway, there are still some stamp sets at 25% discount, so it's worth looking at the retiring list on this page. If there's anything you need on that list, please let me know asap so I can order it for you. I've seen loads of these Triple Layer cards recently, so I thought I'd give it a go. 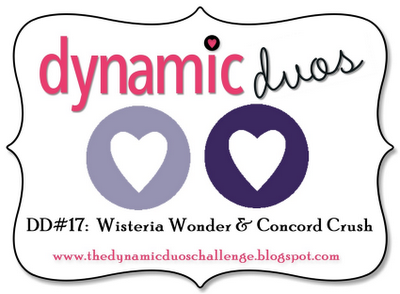 Purple is my favourite colour so when I saw the Dynamic Duo challenge I thought that suits me. First I cut my Whisper White cardstock pieces to 10 x 14 cm, 7.5 x 11.5 cm and 5 x 9 cm. I cut an A6 Concorde Crush card base and 2 pieces 8 x 12 cm and 5.5 x 9.5 cm. The white pieces are layered and stuck with removable adhesive as below. Then I stamped the layers using the Fabulous Florets and the flourish from Elements of Style. Then the white layers are separated and layered onto Concorde Crush cardstock layers. I finished the card with some Wisteria Wonder bakers twine and a stamp from the Perfect Punches stamp set. This is my first attempt at a triple layer card, and I can see me making more of these using different stamps. 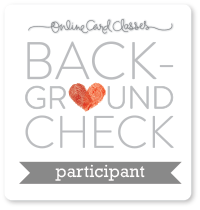 I'm loving the Simply Scored Scoring Tool from Stampin Up, and especially the Diagonal Plate which is used when making envelopes. Today I'm showing how I made an envelope to fit the 3D Azalea card I posted yesterday. I have seen a video from Mike on how to make custom envelopes to make any sized card, so I basically followed that, plus added a bit to allow for the 3D flower. Step one: line up the corners of the card so that they are at the same measurement point on the top and on the left hand side. Step two: cut paper to the correct size according to Mike's video tutorial. Step Three: Put the card on top of the paper to line up the points again as in step one, and score 1/8" away from the points along the diagonal lines. This is where I added another 1/4" score line to add a little room for the flower. Fold up the paper around your card to make sure it fits. Use the adhesive of your choice to stick the bottom flap to the side flaps. I actually made a mistake with this and didn't cut the paper quite as a square, but it still fits the card, so it will be OK. The paper used to make this envelope is from the Twitterpated Designer Series Paper pack. If you'd like to order the scoring tool or paper pack from me, please let me know. So, what do you do with those lovely paper flowers you've made? I've shown you the Azaleas I made in this post, now here is a suggestion on how to use one of them. This card also shows a sneak peak at one of the new embossing folders in the new Holiday Catalogue that you can order from on September 1. The embossing folder is called Lacy Brocade and it is just gorgeous. The greeting is from the Curly Cute stamp set. When you put these 3D paper flowers on cards you want to keep the rest of the card simple and elegant so as to make the flower the focal point. This card is a 6" x 6", with a Pink Pirouette mat for the Whisper White embossed panel. To order supplies used to make this card, please email me. I've added a few bits to yesterday's card as I thought it needed something. 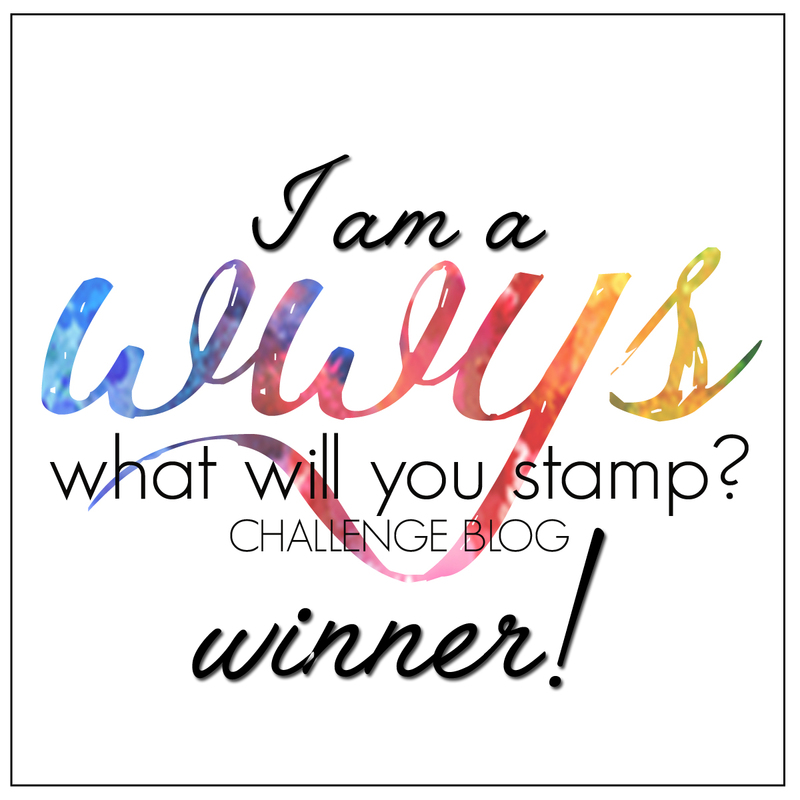 I asked my fellow Stampin Up demonstrators in my team, and used some of their suggestions. While adding to the card I realised I had stamped the large doily images in Regal Rose, not Melon Mambo as I had stated yesterday (that will teach me to write down supplies as I do the cards rather than try to remember later). Anyway, I stamped the large doily image with Regal Rose (126947) on Whisper White cardstock (106549), then "fussy cut" it out with scissors, sponged the edges with Regal Rose ink, and attached it to the card using Dimensionals (104430). I added a large pearl to the centre of the doily. 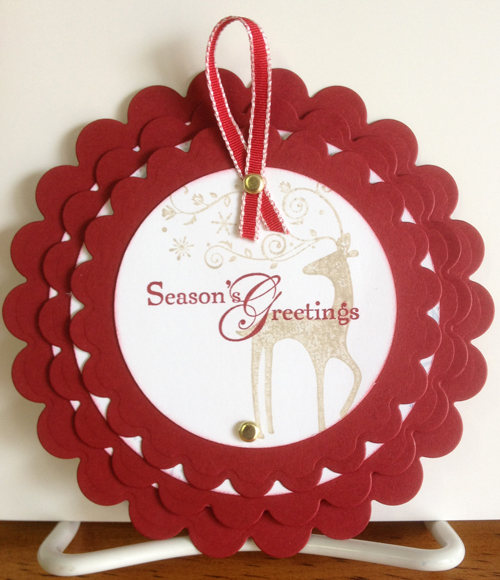 Then I cut a strip of Rose Red cardstock (108613) with the Dotted Scallop Ribbon Border punch (119275) and attached it to the front of the card. Finally I used the Beautiful Wings Embosslits die (118138) to make the tiny butterflies out of Rose Red and Rich Razzleberry (119981) cardstock and attached them with tiny bits of Dimensionals. I'm happier with the card now, what do you think? Which do you prefer? Today's card was made in the weekly card making class I go to, taught by the fabulous Helen Clifton. It's a Flip Flop card, which when closed shows just one owl, and when opened flips around to show two owls. I used the Owl Builder punch and Little Leaves Sizzlits die from Stampin Up. The stamps were Helen's, and I used Always Artichoke, Early Espresso, Cajun Craze and Very Vanilla card stock. 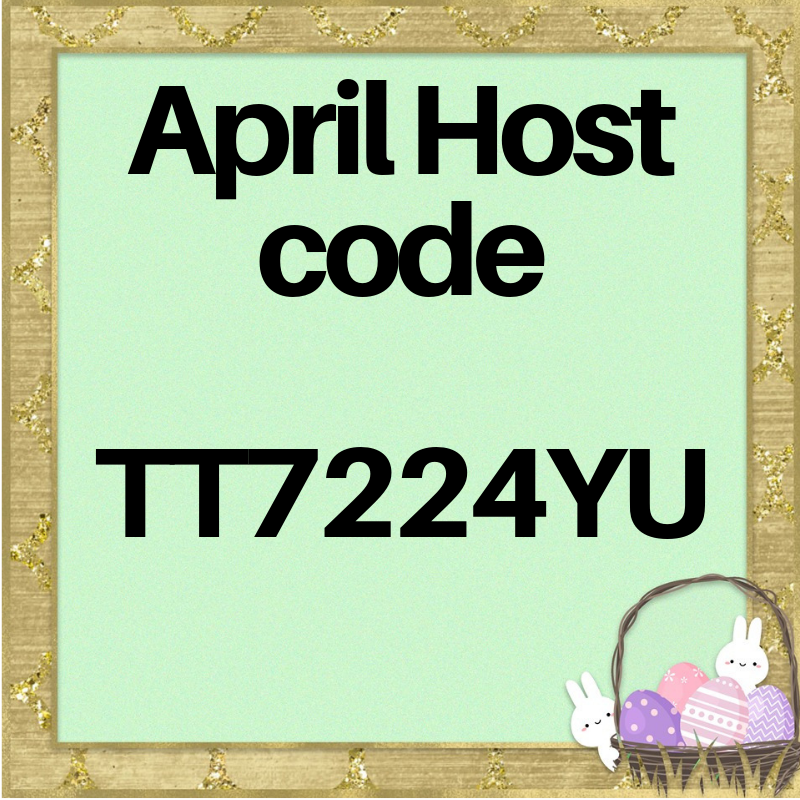 If you'd like to purchase products used in this card, or would like to learn how to make one, please leave a comment. I'm just starting on my Christmas cards for this year (is it too early?) and thought I would have a go at doing the Telescoping card technique. I've seen different types of these cards all over the internet and have been wanting to try one of these for ages. The image at the top shows the card closed up to fit in an envelope, and the second image shows it opened up to reveal the 3 layers. You can find a tutorial on how to do this kind of card here. I've used one of my all time favourite Christmas stamp sets, Snow Swirled (115868 wood, 127799 clear) for the tree and sentiments, and the lovely Dasher reindeer stamp (121592) which is retiring on August 31. This is an easy card to do, and you can add more bling to make it fancier, but the bottom 2 layers need to be relatively flat so that they swing out easily. I'm back with another in my series of Paper Flowers made with Stampin Up dies and punches. Today is another version of a rose, this time done with the Owl Builder Punch (118074) and the 2-3/8" Scallop Circle Punch. You can just see the green leaves peeking out from under the rose on the right, this one is made using the 5 Petal Flower Punch, which is retiring on August 31. I've seen a few versions of this "Owl Punch Rose" on the internet, and the original creator is the lovely Valita, a Stampin Up Demonstrator from Queensland. 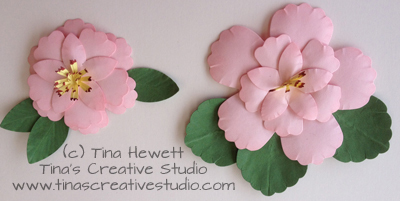 Well, that's it for now in my series on making paper flowers. When I use these creations on cards or boxes, I'll post some pictures on my blog for you. Thanks for dropping by to see my posts on paper flowers using mainly Stampin Up punches and dies. Today I'm sharing one version of a paper rose using just one punch - Stampin Up's Blossom Punch (125603). I'm quite pleased with how they turned out, the one on the left I've sponged the edges of each petal before constructing the rose. I found a tutorial for this one by Michelle on her blog, and thought I'd have a go. If you'd like to order one of these Blossom Punches to add to your collection, please email me. 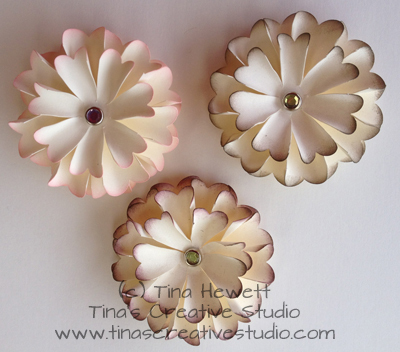 Welcome back to another post in the series on making paper flowers using (mainly) Stampin Up punches and dies. Today I'm sharing two versions of Gerberas, or Gerber Daisies as they are called in the book. The one on the left is more or less like the version in the book, the one on the right has an extra layer of the bigger daisy shape and the smaller daisy has been shaped a bit better. This one uses the Blossom Party Originals Die (115971) and the Big Shot machine. I used an oak leaf punch from my stash for the leaves, and a sun punch for the centres. There is a bit of curling done to the individual petals on this one, but it looks better than flat shapes. 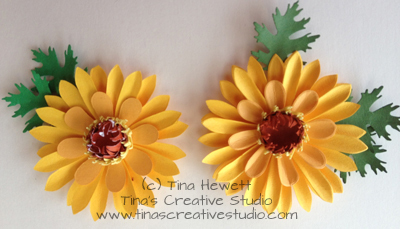 I hope you are enjoying this series of posts on the paper flowers I've made. If you would like to learn how to make these, please email me to book into a class. All materials are provided, apart from glue, and if you have any of the useful tools I outlined in a previous post, make sure you bring them along. I hope you are enjoying my series of Punch Art Paper Flowers. Today's flowers are Chrysanthemums, aren't they pretty? They are so easy to make and only use 2 punches. These were created by the talented Tanya Bell. They would look gorgeous on a Mother's Day card, or a gift box. You can't tell in the photo, but I've added a little sparkle using Shimmer Paint mixed with rubbing alcohol to make a spritz. Tomorrow I'll be showing a closer photo of the Gerberas. Piercing mat and piercing tool - a foam mouse mat will work just as well, but make sure that it's one of the thicker ones. Mellon baller! - yes, I tried using this before I got my ball tools, and it will do if you can't get your hands on the ball tools. 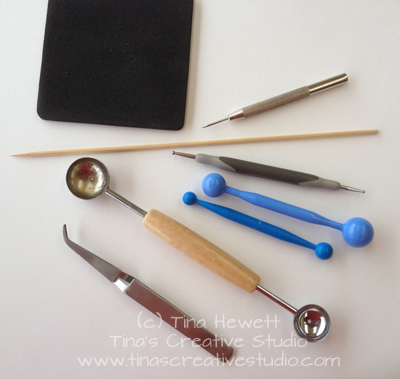 Tweezers - for holding tiny pieces while gluing. Bone folder (not shown) - also for breaking the fibres of cardstock and shaping petals. Over the next several posts I will be showing some closer shots of the flowers I've been making, and listing the supplies used to make them. 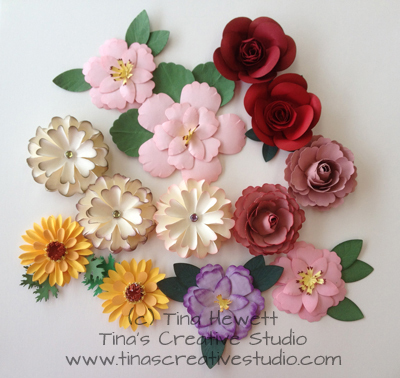 I've been busy in my studio lately, running classes on making paper flowers using a few tools and punches and dies. Here's a photo of the flowers I've been making. Can you work out which punches and dies I've used? Most of them are from Stampin up, but a few are not. Would you like to learn how to make these? 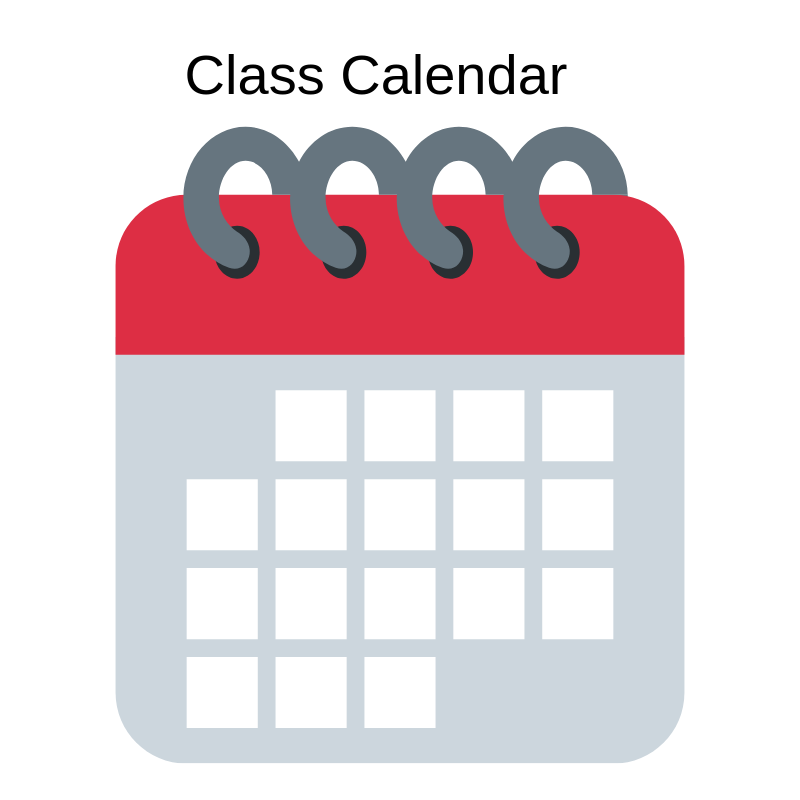 Then why not book into a class, where all the materials are supplied except for glue, for just $15. 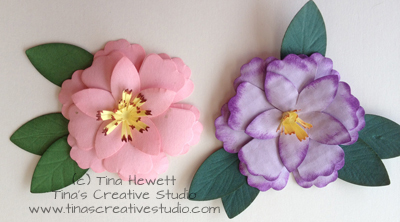 Be sure to come back tomorrow for a post on useful tools to get for making 3D paper flowers.